It is so much fun to design just for kids. There are always themes for kids parties that remain popular over time and the bumblebee is one of them. I added two design versions to the custom invitation collection, this one below and a black and yellow design. 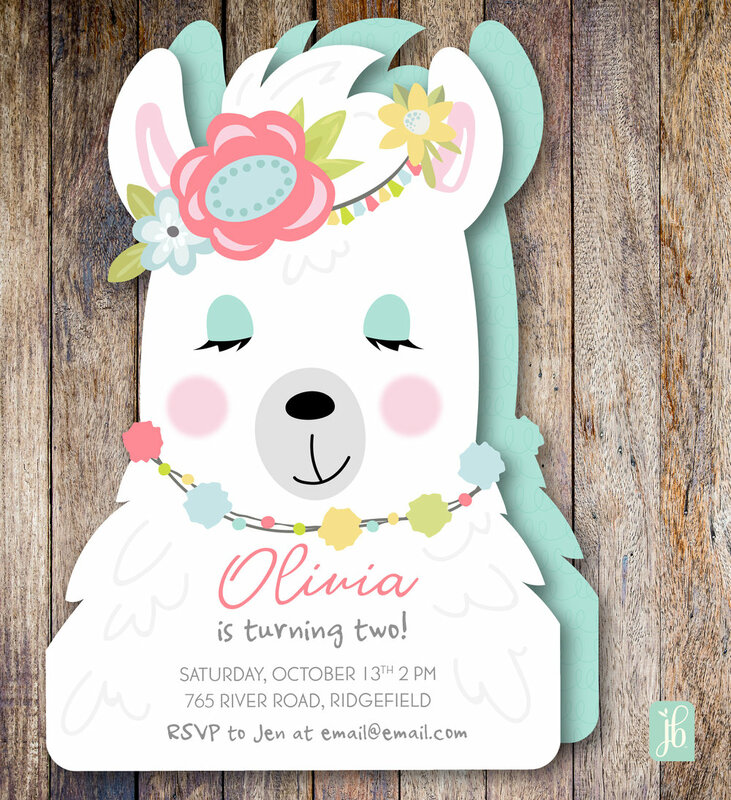 Our custom die cut invitations are printed full color on two sides and personalized with your wording. *The stickers are available only in our Etsy store.